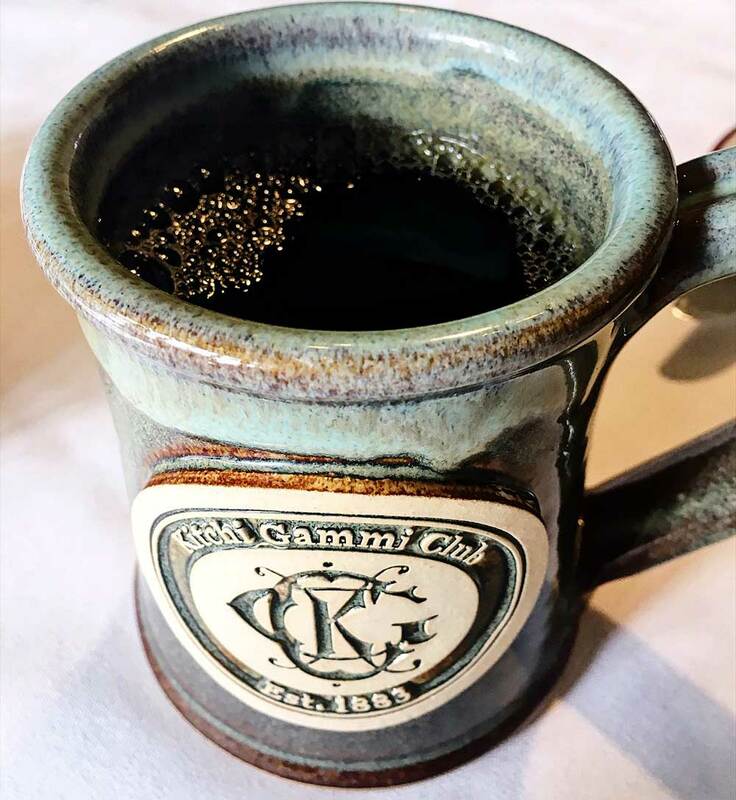 The Kitchi Gammi Club is the oldest incorporated Club in Minnesota. The Club was established in 1883, while their current historic clubhouse was built in 1911 in Duluth, Minnesota. 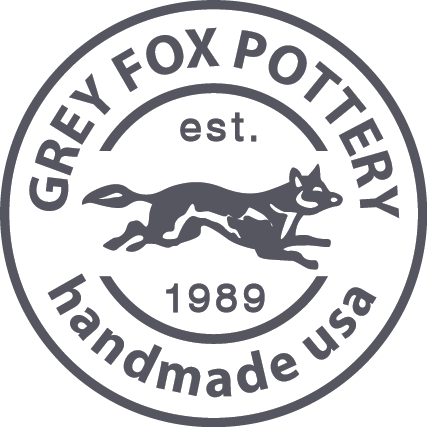 The Kitchi Gammi Club offers Grey Fox Pottery customized mugs to their members as gifts and souvenirs. 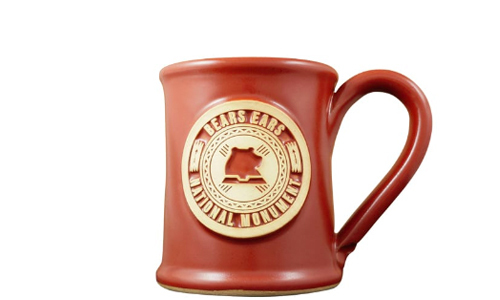 They also have the mugs located in their guest suites for guests to enjoy a warm cup of coffee or tea in the comfort of their suite while they’re visiting Duluth. 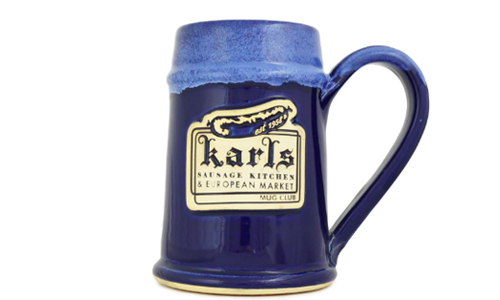 Check out their website to learn more about them! 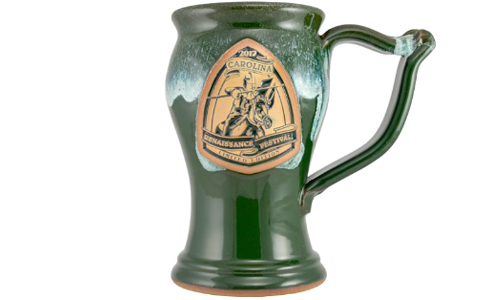 Read more about how to reward employees and members with handmade mugs! Or maybe you need more info first. Either way, give us a call at (612)767-7407 or contact us online! Our current lead-time is approximately 8-10 weeks. Learn more.